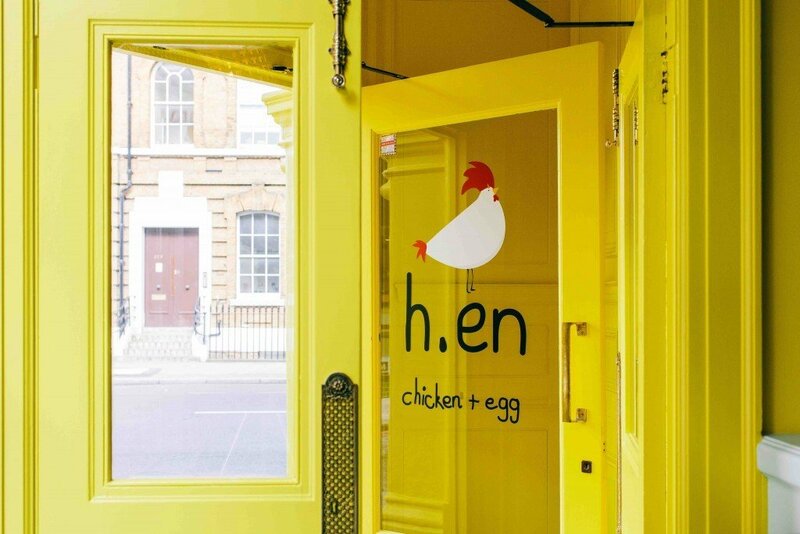 This ethical chicken restaurant is the perfect place for parties. The design focuses on natural materials, with sustainable wood and upcycled materials. Bright booths and tables provide plenty of seating, with large windows flooding the space with natural light. The restaurant has recruited two of the industry’s budding stars, Masterchef duo Jack Layer and Billy Wright. There’s a great ‘beak to feet’ menu, a good range of craft beers and wins and plenty of signature cocktails to get your event off to a great start.